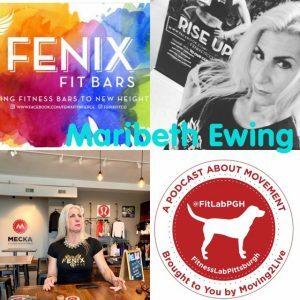 Maribeth Ewing is the Founder / Owner of FENIX Fit Bars. FENIX Fit Bars are a healthy and organic alternative to the protein bar war that exists in the fitness industry! We at FENIX Fit use only fresh, organic, natural products excluding fillers, excess sugars and fats along with stabilizers and preservatives! Our bars are handcrafted and hand packed! They are vegan, gluten free and dairy free!